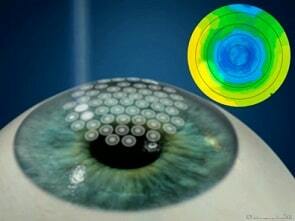 Cataracts (clouding of the eye’s natural lens) are a leading cause of blindness in the world. 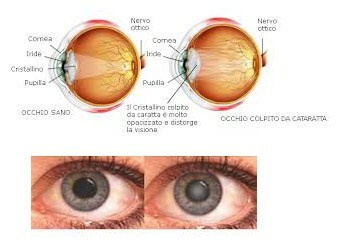 “Smokers – explains Dr Badalà – significantly increase their risk of developing a cataract compared withnon-smokers. In fact, studies show that people who smoke double their chance of forming cataracts, and the risk continues to increase the more you smoke”. 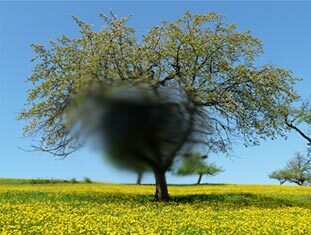 Age-related macular degeneration affects the center of the retina, which is responsible for sharp, central vision needed for everyday tasks such as reading and driving. 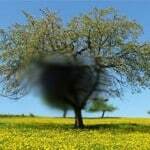 Macular degeneration causes “blind spots” and often severely impairs central vision. Consequently. 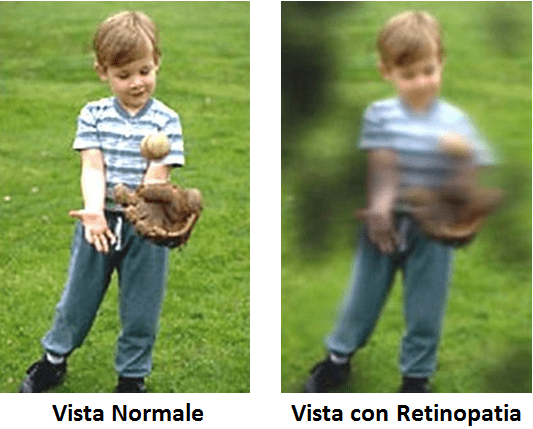 AMD is the leading cause of permanent vision loss among people age 65 and older. “But – continues Dr Badalà – smoking is the biggest controllable risk factor associated with AMD, so quitting smoking at any age, even later in life, can reduce your risk of developing AMD”. Uveitis (inflammation of the eye’s middle layer, or uvea) is a serious eye disease that can result in complete vision loss. “Evidence shows smokers are more likely than non-smokers to have uveitis, and smoking appears linked to the development of uveitis” – affirms Dr Badalà. One study found that smoking was associated with the doubling of the risk of having the condition. 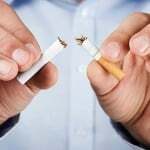 “There also is a causal relationship between smoking and both the development and progression of diabetic retinopathy, in addition to numerous other diabetes complications. Moreover, smoking may as much as double the risk of developing diabetes”. “Tobacco smoke is a known eye irritant and worsens dry eye — even among second-hand smokers — particularly for contact lens wearers. 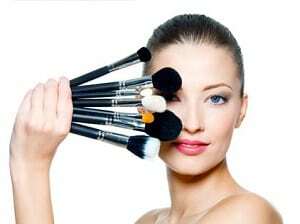 People who smoke are nearly twice as likely to have dry eyes” – continues Dr Badalà. These include strabismus (crossed eyes), the retinopathy of prematurity and the underdevelopment of the optic nerve, which is a leading cause of blindness in children. Women who smoke during pregnancy are more likely to give birth prematurely; all babies born prematurely are at greater risk of eye problems than full-term babies. 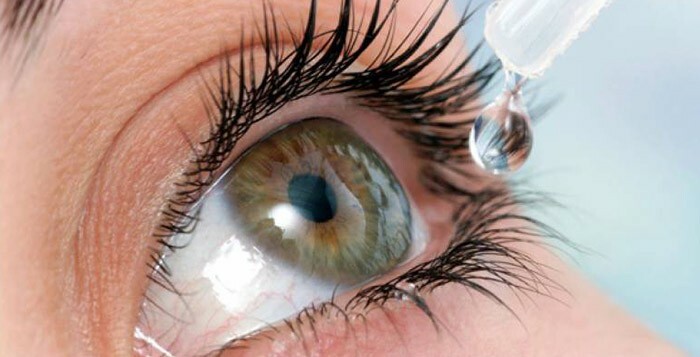 If you smoke and you are suffering from these diseases (cataract, maculopathy, uveitis, diabetic retinopathy or dry eye), we advise you to have regular eye examinations and to contact the anti smoking centers of your city; a great help to kick the habit. The day after the operation I went back to use my computer and, after a month... Keep on reading this review, I went back to play sports.